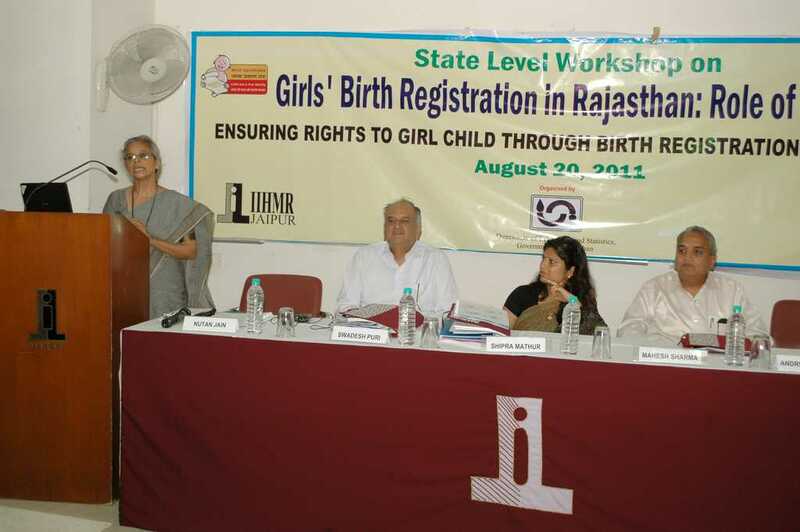 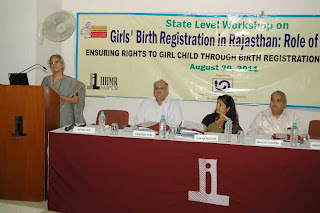 Birth Registration is birth right of each child and its one of the crucial documents for every citizen. Its a mandatory document to enjoy all the constitutional rights. 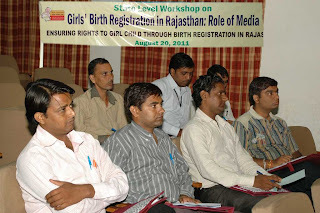 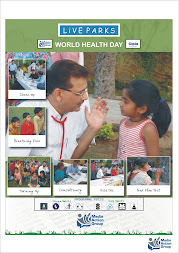 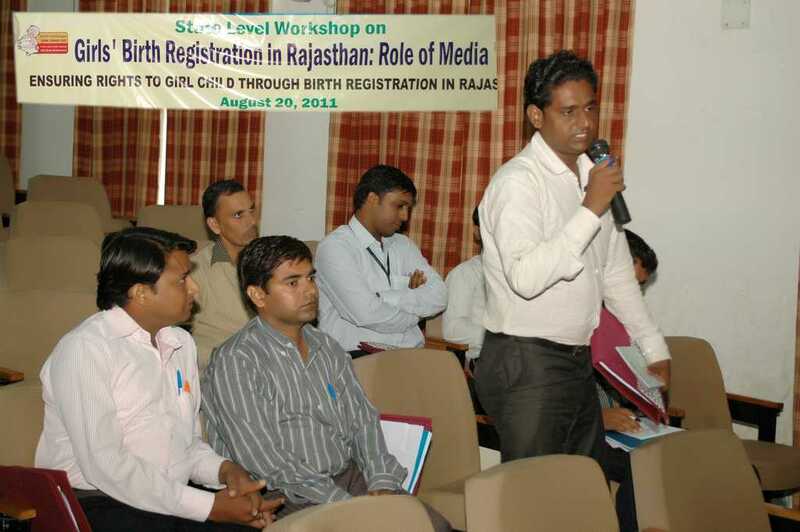 Indian Institute of Health Management Research organized media workshop for Patrika correspondent on 20th August. 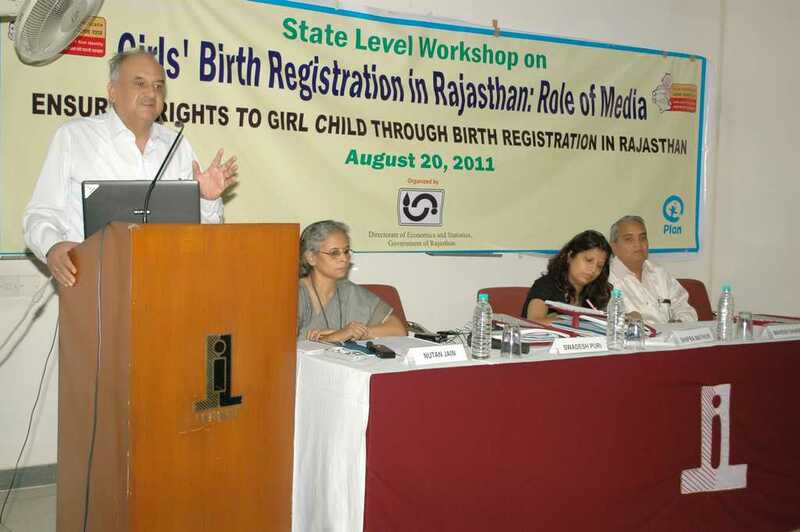 Experts shared the issues, critical challenges and importance of media cooperation in such issues. Correspondents appreciated the concern on the issue and shared their experiences. 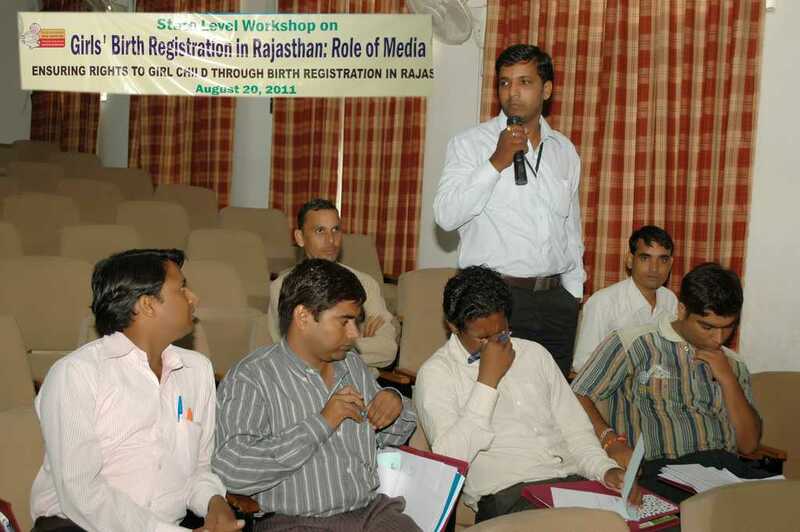 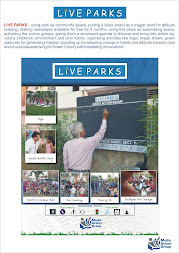 They also shared role of Patrika in taking up the social issues continuously.